It’s a real product and there are 8 models with start from $399.00. 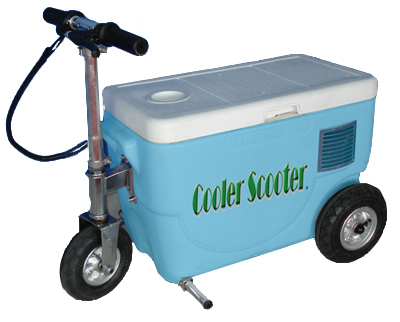 The Cruzin Cooler via the Consumerist. Is It Still Possible To Visit Socotra Island? Is This The Most Boring Place In The World?